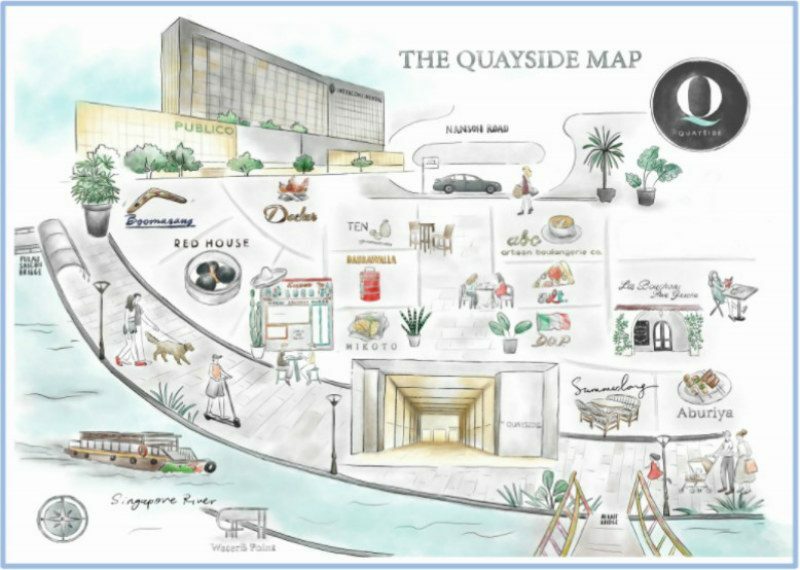 Ring in the festive season with Robertson Quay’s new neighbourhood, Quayside, at their very first Christmas celebration this year. Filled with a myriad of activities for the whole family! From festive menus available at numerous restaurants along the Singapore River, visitors can also expect river markets and charity events to mark the season of giving. There will be a seven-metre Christmas tree to set the mood, along with carol singers belting out classic Christmas melodies every Friday. Come 3 December, from 11am – 10.30pm, some of Quayside’s well-loved establishments will be setting up pop-up stalls, along with numerous gift stalls, selling handicrafts and great gifts that you can surprise your loved ones with. There will also be games, roving magicians and caricaturists to keep the kids entertained, and to make it a memorable Christmas by the Singapore River. What’s more, visitors who spend more than $100 with MasterCard at any restaurant or Christmas stall, will be qualified to enter the stakes and win a prize for a trip to Bali!